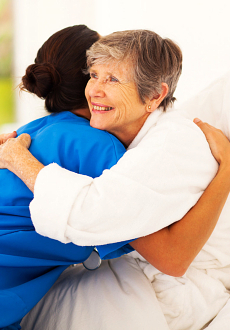 Our Personal Care Attendants (PCAs) are professionals that have a passion for you and your loved one! 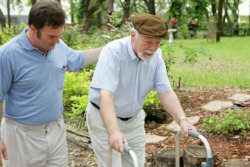 Our PCAs are trained and experienced caregivers readily available to provide you and/or your loved one with the highest quality of care grounded with compassion and dignity. If you are interested in learning more about our Personal Care Attendants, please feel free to contact us anytime at 702-802-3585.